Four activists from Asia Pacific share their analysis of the advances of fundamentalist and fascist forces across the region. How are anti-rights forces operating in Asia-Pacific? How are they gaining support? What are the impacts on gender justice and human rights in the region? What does collective resistance look like and how can we strengthen it? Chayanika Shah: a queer feminist researcher, teacher, and activist based in Mumbai, India. 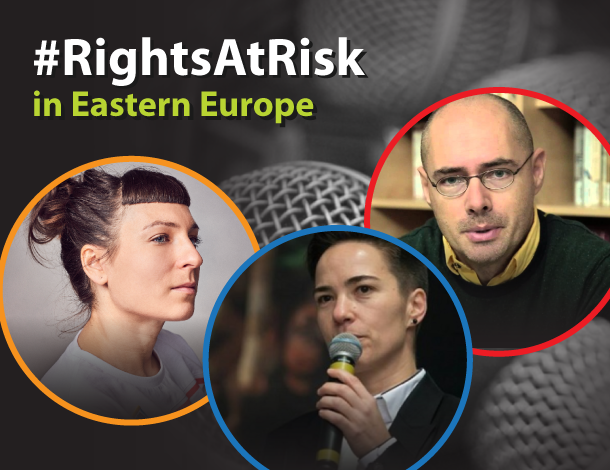 This is the fourth webinar of the #RightsAtRisk series, discussing the findings of the Rights at Risk report from the Observatory on the Universality of Rights (OURs). This series aims to put light on our collective resistance at the local and international levels.